With Thanksgiving around the corner, it’s a great time to teach children about what it means to be thankful. 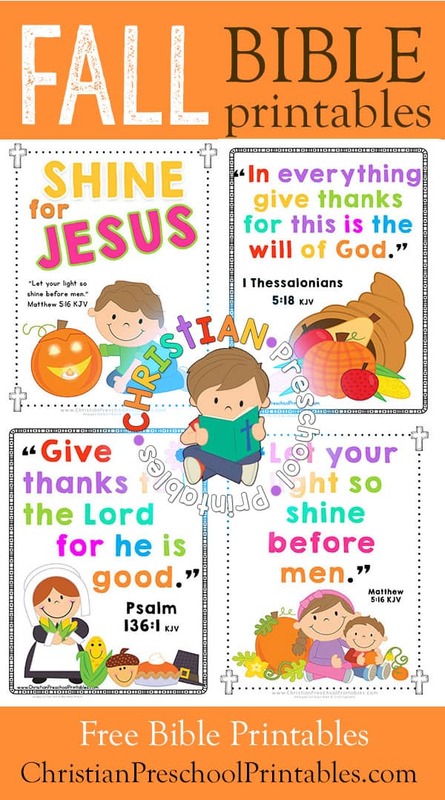 I’ve hand picked a few Bible verses on thankfulness and created some adorable Bible Verse Charts and Take Home Coloring Pages you can use in your Sunday School this Fall season. 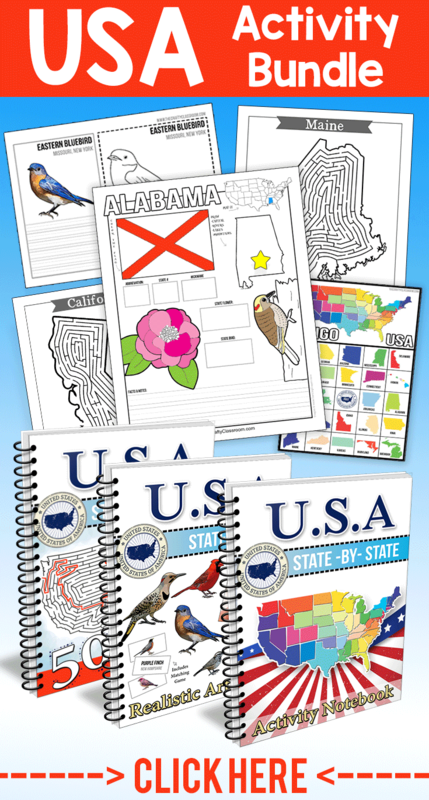 Each set includes a full color chart for use during your Bible lessons, alongside a black and white coloring page for children to trace the verse and color the picture. The full color charts can be scaled down to print 4 to a page if you want to send children home with their own scripture memory card.